Ride-hailing services have become a trend of commuting not only in Pakistan but around the globe. Millions of people are availing their services each day. 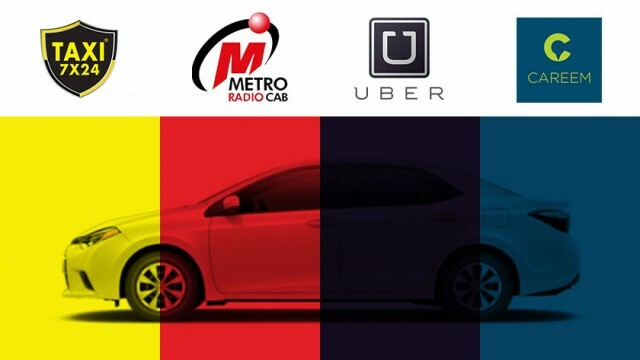 There are many ride-hailing services in Pakistan such as Careem, Uber etc. 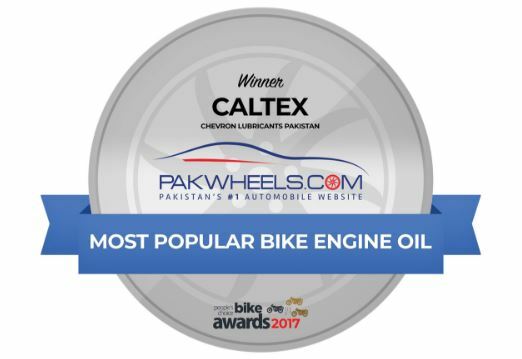 Pakistan # 1 online portal for buying and selling of cars and auto parts, PaKWheels.com, conducted an auto industry survey to shed light on trends in local auto industry i.e. which brands/products people like or prefer. 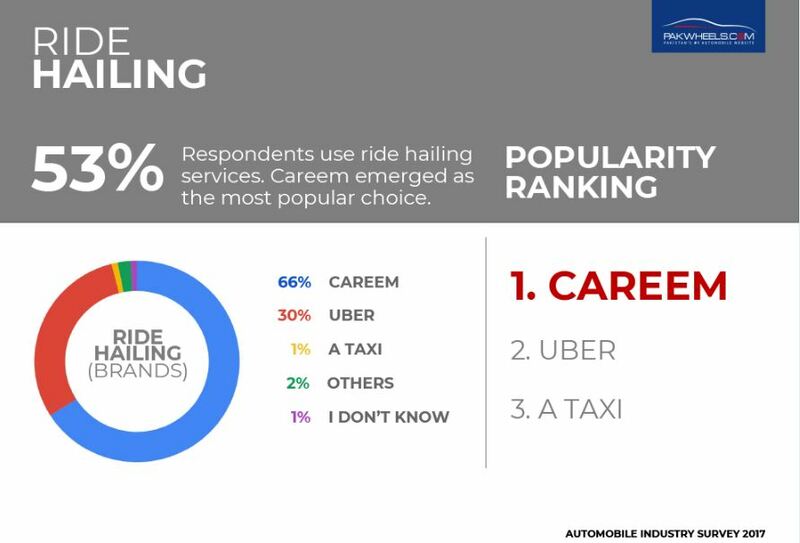 In the survey among many other questions, PakWheels.com asked the people to vote for the ride-hailing service they use or prefer the most. And a prodigious number of people voted in favour of Careem, making it the most used ride-hailing service in Pakistan. And thus it was also crowned as the most popular ride-hailing service in the country by the countrymen. Careem entered into Pakistan in 2016 and at first, launched its services in Islamabad, Lahore and Karachi. And after quite a while it expanded to many other cities across Pakistan including Abbottabad, Faisalabad, Multan and more. It is imperative to mention here that Honda Civic has won car of the year 2017 and Yamaha YBR bike of the year 2017. Many other brands have won the People’s Choice Award as well.